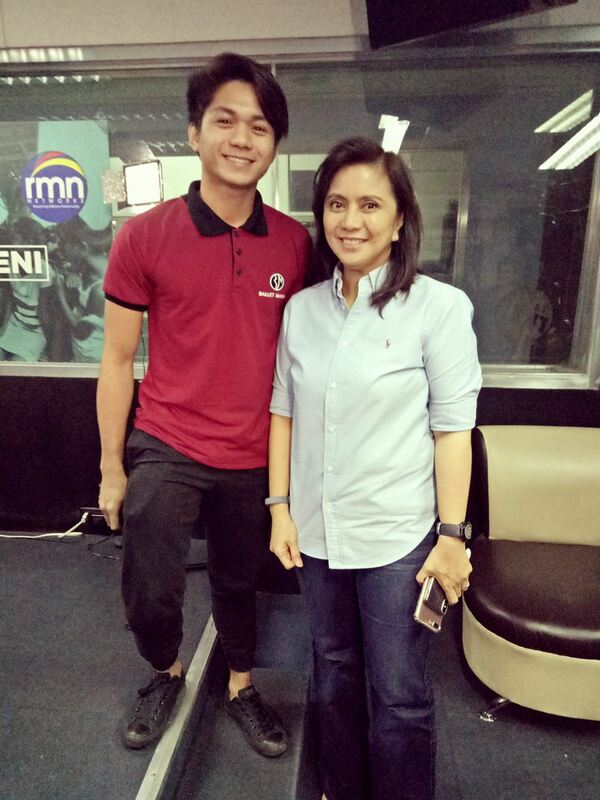 Ballet Manila company artist Jamil Montibon recently guested in Vice President Leni Robredo’s radio program, Biserbisyong Leni, where he shared his inspiring life story as a former basurero (trash collector) who became a danseur. Robredo, who had seen Jamil’s story in a video produced for her office’s initiative, Istorya ng Pag-Asa, told Jamil she was happy to finally meet him. 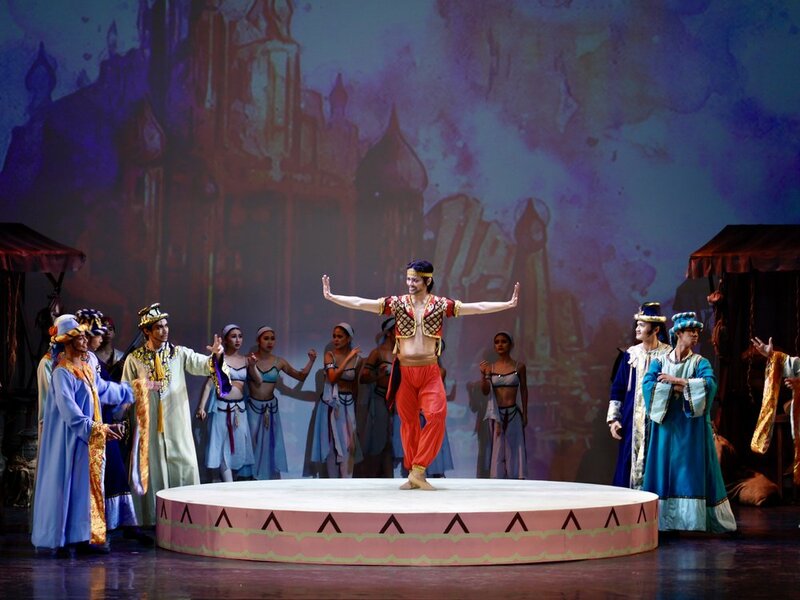 This Ballet Manila photo of Jamil is included in the traveling photo gallery of Istorya ng Pag-asa, a flagship project of the Office of the Vice President. “Matagal na raw niya ako gustong makausap nu’ng makita niya ‘yung video ng Istorya Ng Pag-Asa (She said she had long wanted to meet me after watching my video in Istorya ng Pag-Asa),” Jamil shyly relates. Istorya ng Pag-Asa is a flagship program of the Office of the Vice President that aims to change the national conversation by focusing on stories of ordinary Filipinos that can be a source of hope and inspiration for others. As part of the program, the OVP partnered with Ayala Foundation to launch an Istorya ng Pag-asa digital short film festival which was launched last November with an exhibit at the Ayala Museum. The exhibit, part of a traveling photo gallery for the Istorya ng Pag-asa campaign, included a feature on Jamil while the video of his story was made to promote the Istorya ng Pag-asa film festival. Jamil shares that he was at first apprehensive about meeting the vice president. “Tapos nu’ng nagpakilala na po siya sa akin, biglang nawala ang kaba ko kasi parang nakikipag-usap ka lang po sa Mama mo (But when she introduced herself to me, my fear disappeared because it’s just like talking to your mother),” he relates. Jamil comes from a family of former scavengers in Tondo. He was a student of the Philippine Christian Foundation when he and other classmates were asked to audition for Ballet Manila’s Project Ballet Futures. He became a scholar of the program, receiving free ballet training and uniform as well as other benefits such as free meals, milk and vitamins. Eventually, Jamil started appearing in Ballet Manila productions. He had to leave the program for a year, however, but was later encouraged by friends to continue his training. 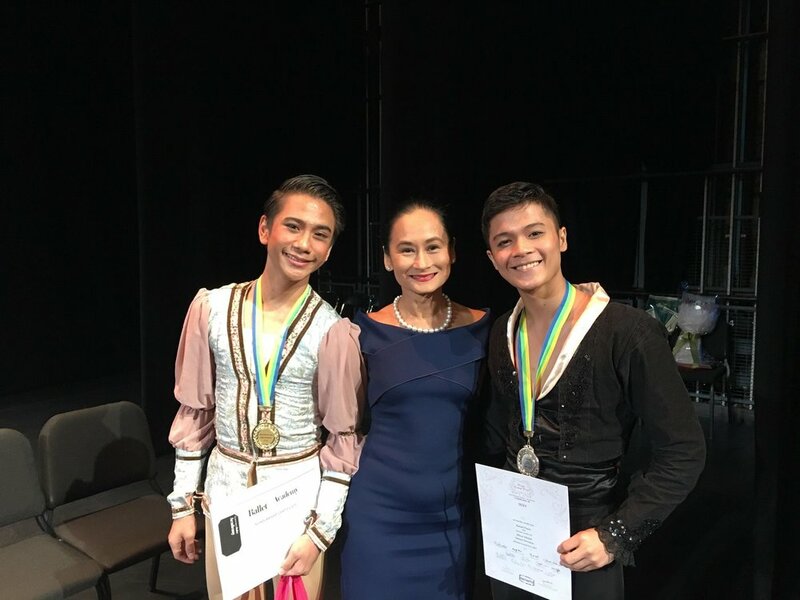 Jamil told Robredo that he was hesitant at first if he could still return to Ballet Manila, and was relieved when artistic director Lisa Macuja-Elizalde assured him that he was welcome. From a scholar, he has risen up the ranks and become a company artist. He said in the interview with the vice president that so many opportunities has come his way as part of the company. He has performed in different parts of the country and abroad, even competing in the Asian Grand Prix in Hong Kong. The year 2017 has been a good one for Jamil. Last July, the telecommunications giant Globe also chose to feature him in one of its videos on young achievers. 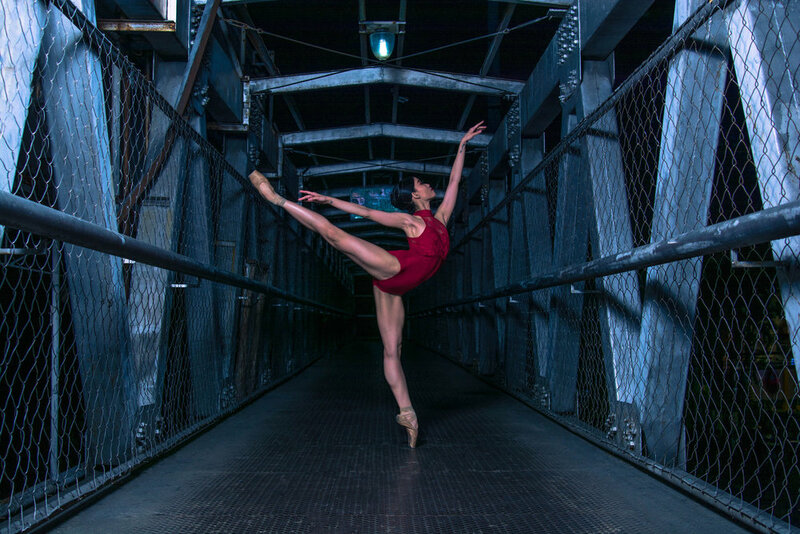 The first episode of its series called The Kaleidoscope: Finding the Stories Within focuses on Jamil’s journey from basurero to professional ballet dancer. 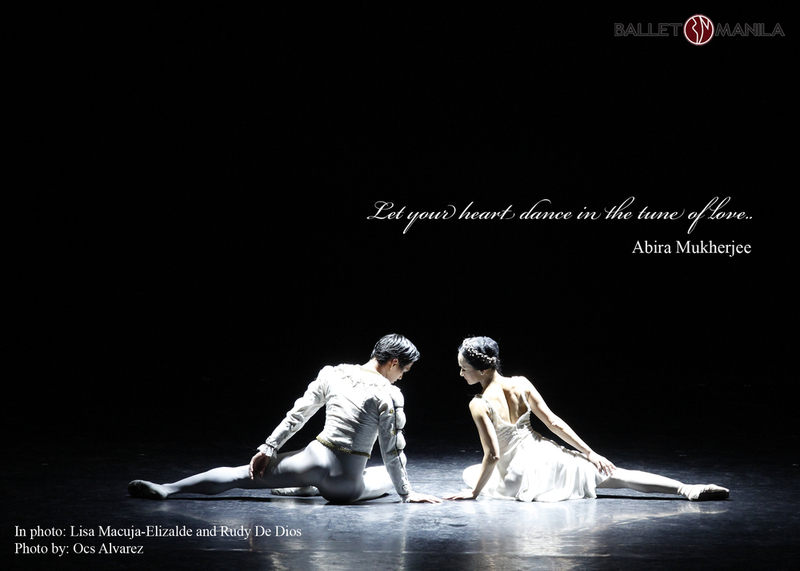 The video has already gotten more than 3 million views and may be seen through the link: http://go.globe.com.ph/articles/features/2017/july/meet-jamil-montibon-the-basurero-turned-professional-ballet-dancer.html. This clip on Jamil promotes the Istorya ng Pag-asa film festival, a competition showcasing "extraordinary stories of ordinary Filipinos."